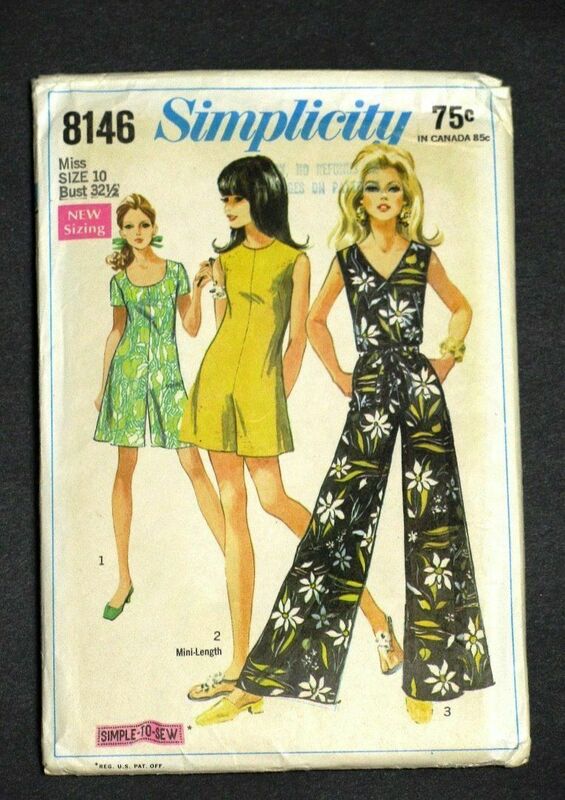 Home » Fashion Finds » Vintage 1969 Simplicity Jumpsuit Pattern Uncut Size 10 Bust 32-1/2"
Vintage 1969 Simplicity Jumpsuit Pattern Uncut Size 10 Bust 32-1/2"
Top-Rated Sellersandywhit1 consistently earns high ratings from buyers thanks to fast shipping and excellent service. Returns not accepted. Please check garment measurements carefully for proper fit.